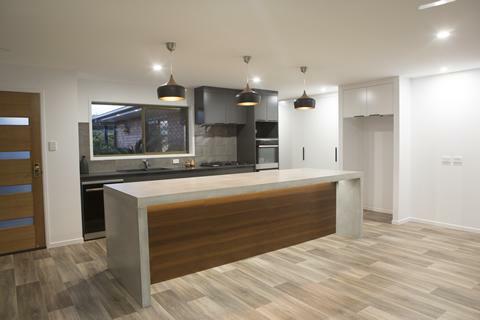 Based in Buddina on the Sunshine Coast, Smart Choice Homes are specialists in home renovations. When it comes to choosing a builder for your home renovation, quality and trust should never be compromised. Working with a professional is an absolute must. With over 20 years experience and a real focus on customer satisfaction, you can rely on Smart Choice Homes for your next renovation. Smart Choice Homes has proven results for setting exceptional standards in cost control, planning, scheduling and project safety. We have experience that gives us a competitive advantage over others in our field. Thinking of renovating your home? Do you have some ideas but you’re not sure where to start? 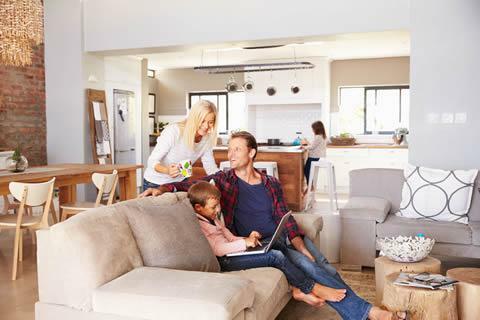 Smart Choice Homes are specialists in home renovations. We can build exactly what you had in mind and we are involved in all aspects of the build process – from brainstorming your ideas into practical solutions, submitting plans to council, consulting with engineers and then the custom build of the home. Contact us today to find out more about the renovation of your home and where to start. We’d be happy to help. Renovations are dusty, what will you do to reduce the amount of dust? We will tape up door way openings and cupboard openings as required, and use dust extracting equipment to minimise the amount of dust during the renovation. Can we use our own tradesmen? Yes you can use your own tradesmen for the renovation, but they must be fully licenced and insured, meet the Smart Choice Homes sub-contractor standards, and work in with our schedule. Do you do fixed price renovations? If you are borrowing from a bank to fund the renovation, then the bank will require a fixed price contract. We will provide you with a fixed price which includes everything, we spend time at the start of the process so there are no nasty surprises with cost blowout. Are my internal walls load bearing? We will come and visit your home to decide whether the affected walls are load bearing or bracing. These results will have an effect on whether you can remove the wall, replacing with structural beams, or keep the wall intact. There are always solutions (eg concealed beams in ceilings) but it really depends on your budget – there might be other solutions that you hadn’t thought of. With over 20 years experience and a real focus on customer satisfaction, you can rely on us for your home renovation project. Smart Choice Homes is based on the Sunshine Coast. We provide building, renovation and extensions services to homes and commercial premises. Our service area includes (but is not limited to) the following Sunshine Coast areas: Warana, Buddina, Kawana, Point Cartright, Bokarina, Paerrarra, Minyama, Currimundi, Battery Hill, Moffat Beach, Kings Beach, Caloundra, Brightwater, Mountain Creek, Mooloolaba, Buderim, Maroochydore.